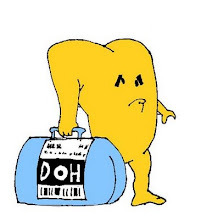 Have you already tried to read barcodes printed on the label of the products you find on the supermarket shelves? Be sure that to create them was much more difficult than read them. In 1948 Bernard Silver a supermarket executive asked some Drexel Institute of Technology students to figure out how to capture product information automatically at checkout. 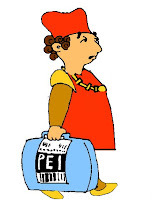 Bernard Silver and Norman Joseph Woodland started to cogitate how that would be possible. The two worked on some preliminary ideas without great results. One day at the beach, Woodland thought about the problem; what came to his mind was Morse code. If dots and dashes could be used to send information electronically, there certainly should be a way to capture data about grocery products that could be communicated electronically. Together with Jordin Johanson they filed for a U.S. patent in October 1949 and it was granted in 1952. The best-known and most widespread barcode pattern is UPC (Universal Product Code) developed as a response to business needs. On June 26, 1974 at 8:01 am, Marsh Supermarket in Troy, Ohio made history when register a 10-pack of Wrigley's Juicy Fruit through a hand-made laser scanner made by NCR Corp. The UPC encodes 12 decimal digits as SLLLLLLMRRRRRRE, where S (start) and E (end) are the bit pattern 101, M (middle) is the bit pattern 01010 (called guard bars), and each L (left) and R (right) are digits. 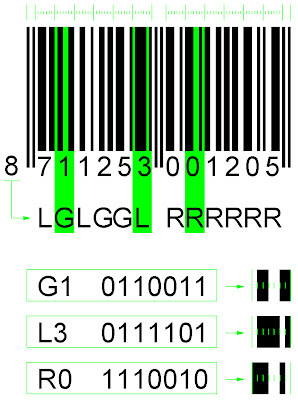 Today barcodes also come in patterns of dots, concentric circles, and text codes hidden within images. 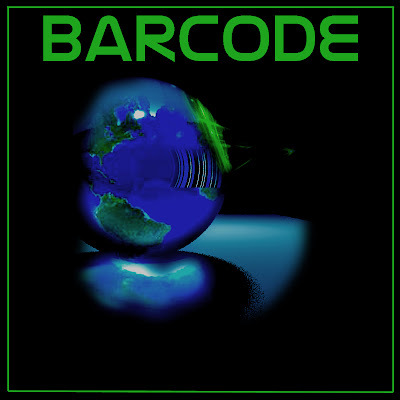 A barcode is a machine-readable representation of information, read by optical scanners called barcode readers or scanned from an image by special software. 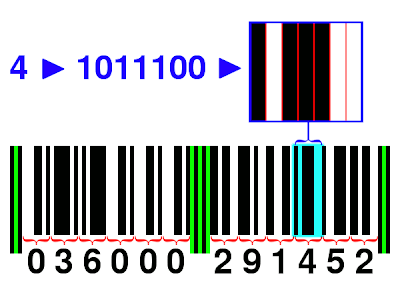 To be used all over the world barcodes has integrated to EAN (European Article Number), a superset of UPC, adding an extra digit to the beginning (EAN 13). Countries not listed above are not currently on the GS1 system. Another code widely used is the DUN-14 (Distribution Unit Number), it is not really a barcode type. It's a numbering system for shipping containers that uses other barcode symbology. The DUN-14 uses the ITF-14 (the GS1 implementation of an Interleaved 2 of 5 bar code to encode a Global Trade Item Number ) or the EAN-14 symbol set. Modern installations always use the EAN-14 to encode the DUN-14.